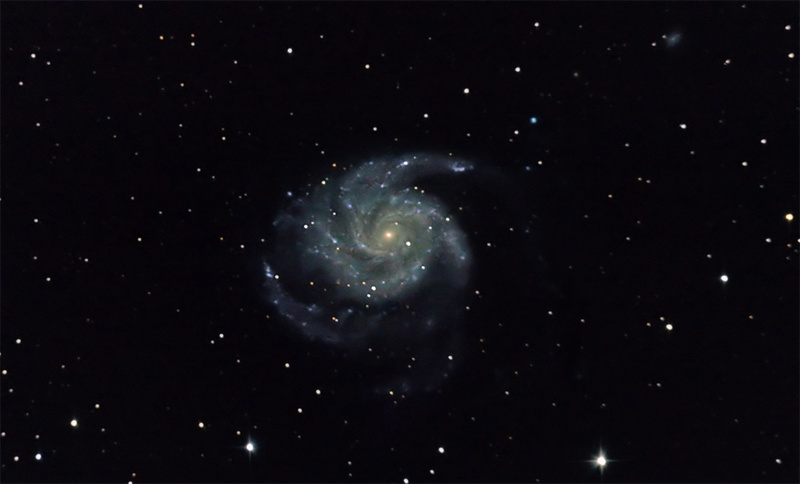 M51 shows a beautiful spiral galaxy interacting with a smaller galaxy. This is my first image using autoguiding. M33, a face-on spiral galaxy, along with M31 (below) and a few other galaxies form our galactic neighborhood. 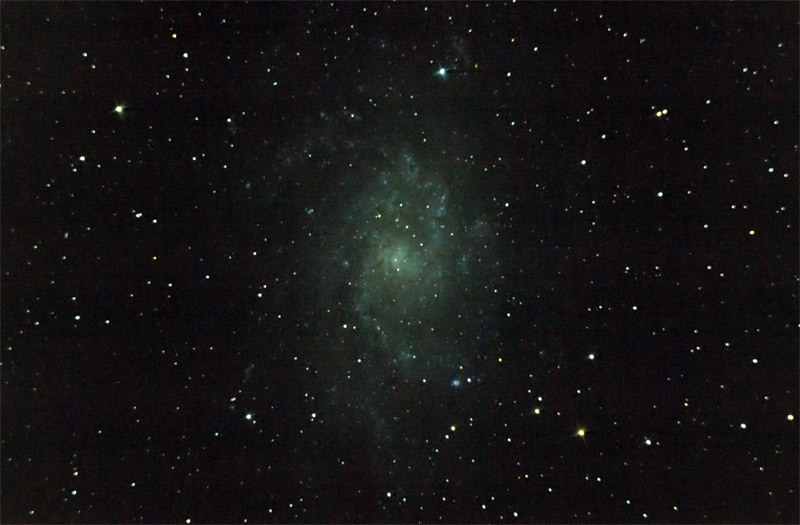 M33 is 3 million light years away. 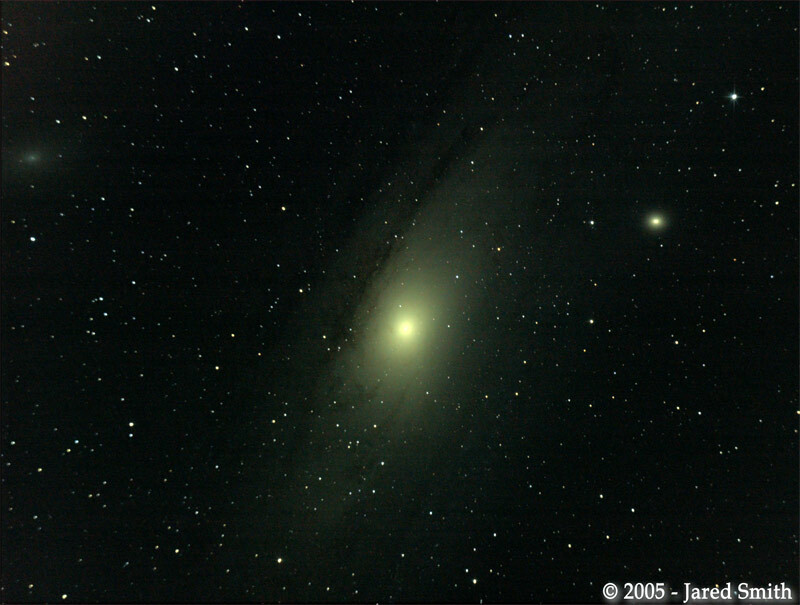 M31, the Andromeda galaxy, with its companion galaxies M32 (fuzzy to the right of M31) and M110 (hazy area to the far left). This is my second DSO image and will be redone with more exposure time.